Share "Aeration Is Essential For A Health Lawn"
April is here, and although snow may still be on the ground, it is not too early to start thinking about the care of your lawn and garden for this coming spring and summer. An early start on clean up and preparation will lead to a healthier and more vibrant appearance of your lawn and garden. Here at Cornell’s True Value, both at our main store and our rental department, we have what it takes for our neighbors to have the beautiful lawn and garden they so truly deserve. In this article we would like to focus on the benefits and some tips on lawn aeration. Oxygen gets to the roots and the soil allowing it to "breathe"
Water is able to better soak the soil and reach the root system and reduce its dependency on water. Tight, compacted soil is loosened up allowing the root system to grow and encourages roots to grow deeper. Lawn aeration makes turf more durable and resistant to foot traffic. Lawn aeration encourages thicker turf. Aerating your lawn will reduce soil compaction. Aeration reduces the amount of thatch in your lawn. Lawn aeration adds a layer of top-dress (organic matter) to your lawn. Aeration increases the activity of microorganisms in your lawn. Lawn aeration helps prevent disease. Lawn aeration stimulates more growth. 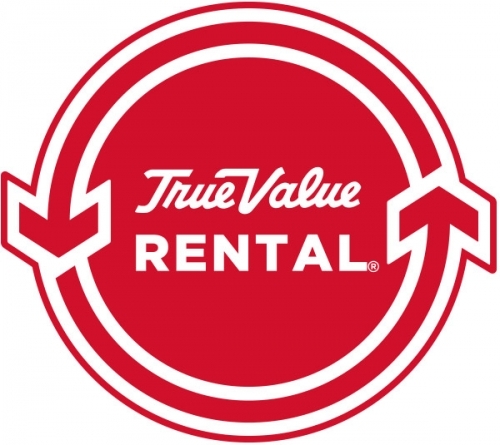 Rent a core aeration machine from Cornell’s True Value Rental. For smaller lawns you may be able to schedule for a 3 hour minimum. Before operating your lawn aeration equipment be sure to Follow Directions Carefully. These core aerators can be real beasts to operate. Water your lawn the night before aerating to make the ground a bit softer so the core aerator can remove deeper plugs. Before starting, make sure your lawn is free from sticks, stones and other obstructions. Alway mark the location of your sprinkler heads! Go over high-traffic areas of your lawn two times. Be extremely cautious when operating your core aerator on an incline. These are very bulky and can easily tip over if not handled properly. 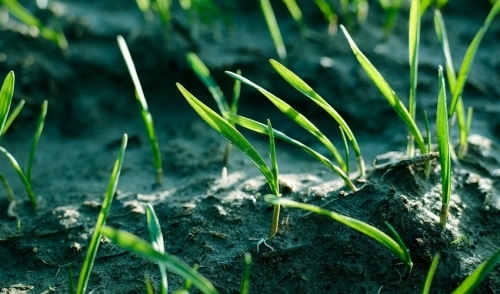 Follow these directions and you are on your way to a stronger and healthier lawn this season. Please feel free to give our rental store a call at (914) 961-1223 if you have any questions.